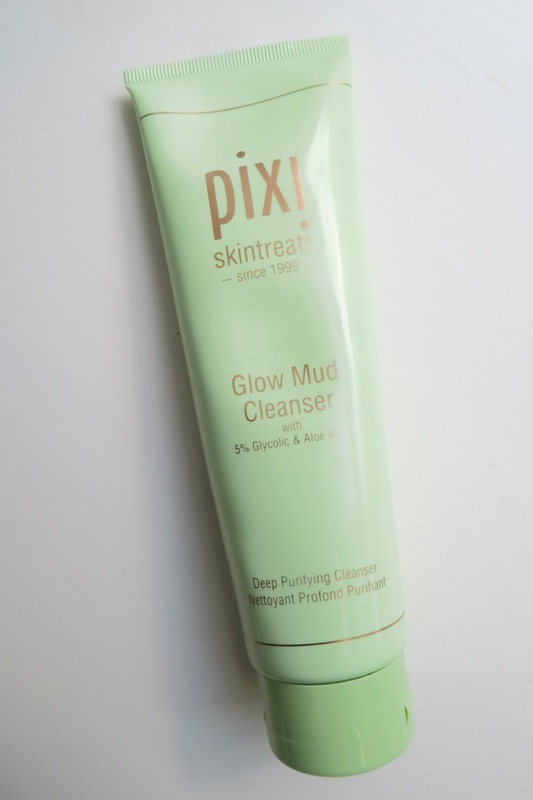 This time last year Pixi launched their Skintreats range to instant sellout success. To celebrate the anniversary they are holding an open event at the Foubert’s Place London Flagship on Thursday with all manner of goodies happening. The main excitement is that Petra, the Founder of Pixi, is coming over for the party. Petra, Amanda, the brilliant team and I will be nagging hanging around between 5pm and 8pm talking all things beauty, Pixi and skincare. There are goodie bags, bubbly and makeovers/mini facials galore. Further details at the bottom of this post. The return of Hinge and Bracket. Aside from the obvious Glow Tonic frenzy, this was the standout Hero of the Skintreats range and it has been sold out for what seems like ages. *I am a Brand Ambassador for Pixi. I do not use any affiliate links on posts about brands that I work with.